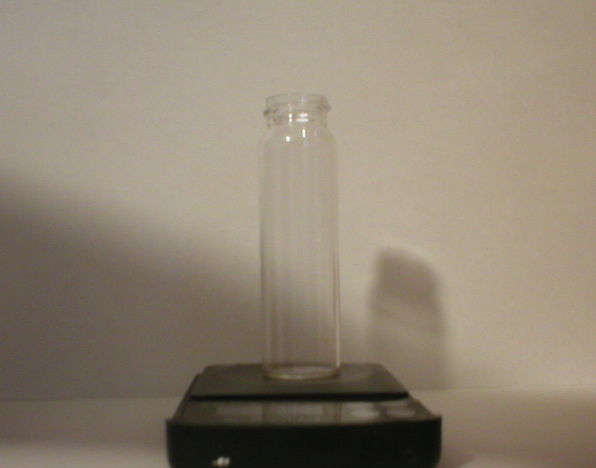 Step: 1 ... Place the vial on your scale and set the tare weight. 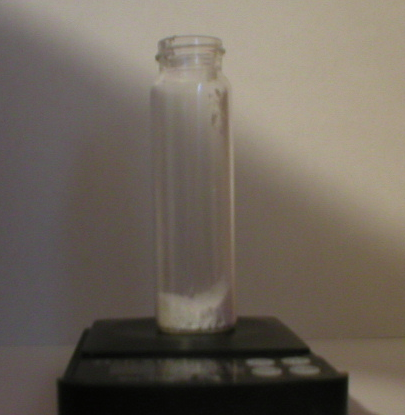 Step: 2 ... Add 1/2 gram (.5 or 500mgs) of winny powder to the vial. 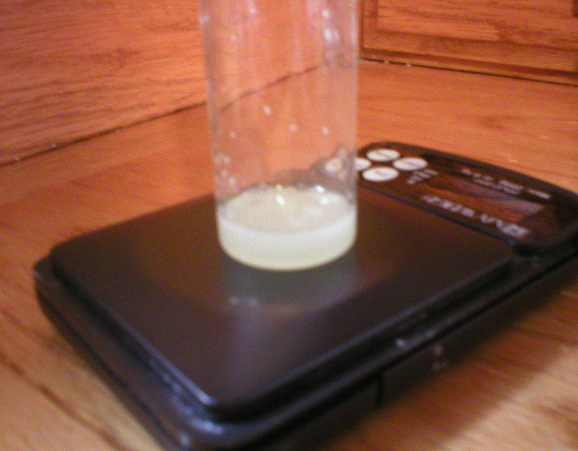 Step: 3 ... Add 1 ml of guaiacol solution and swirl around until thoroughly mix. note: at this point it will be very cloudy. Step: 4 ... 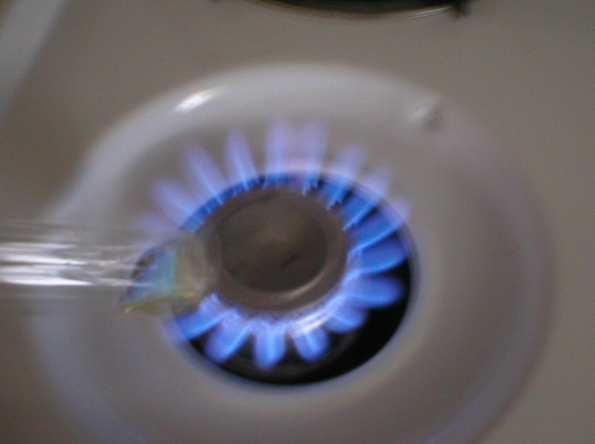 Apply heat to the mixture by way of your stove's top burner. 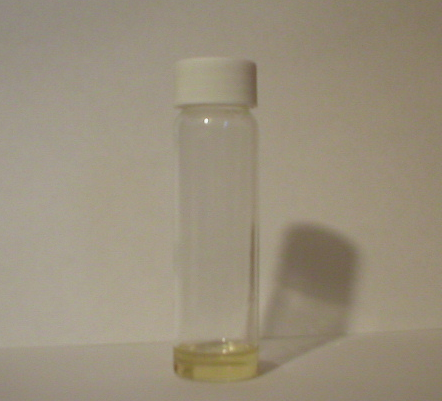 Do this by move the vial on and off the flame. Also use a swirling motion as to aid in the mixing. Once your mixture has become clear, move off the and Allow to cool. Step: 5 ... Add 1/10ml of BA and 5mils of sterile oil to the winny. 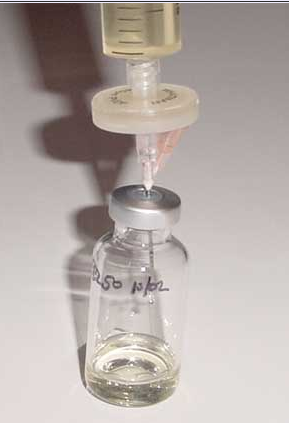 Step 6 ..Filter with the whatman filter while it's still warm into the sterile vial. 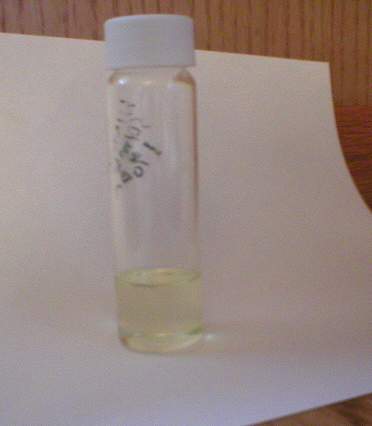 There you have it ... 10 mls of 50mg/ml winny in a stable suspended solution!